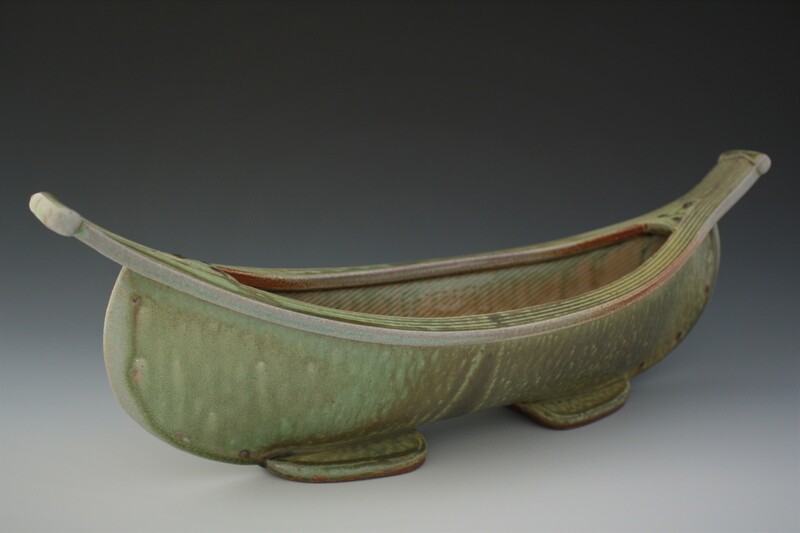 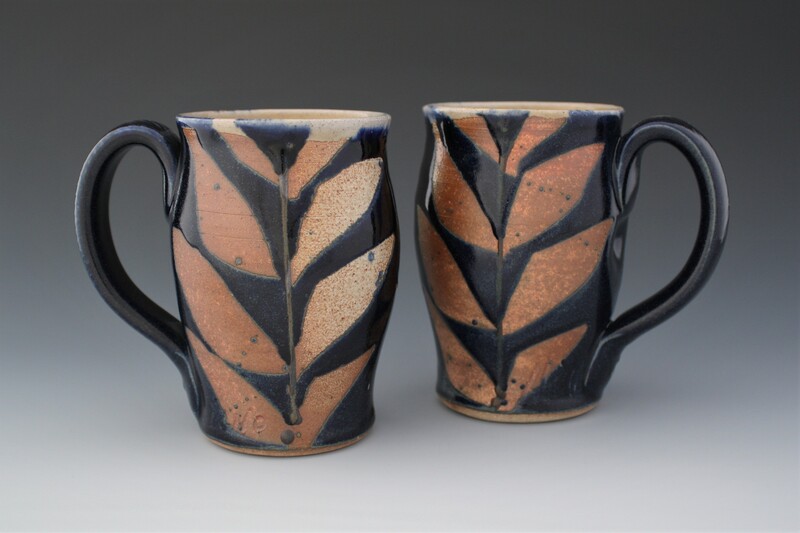 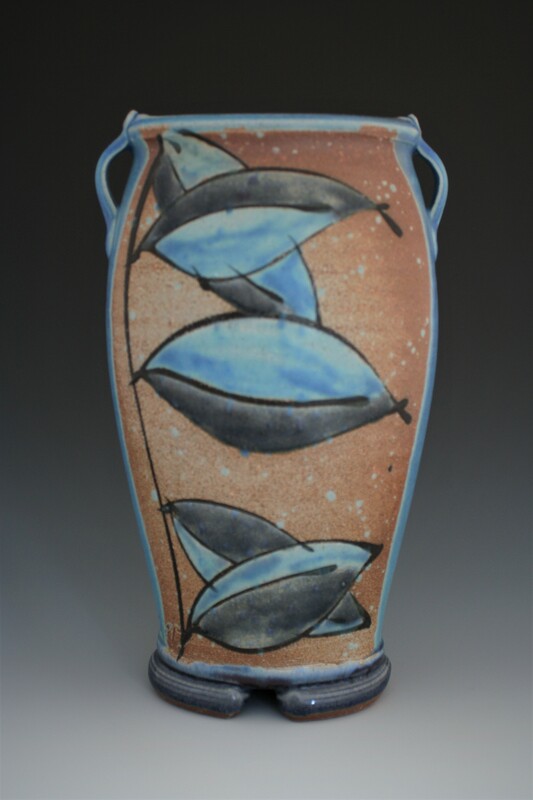 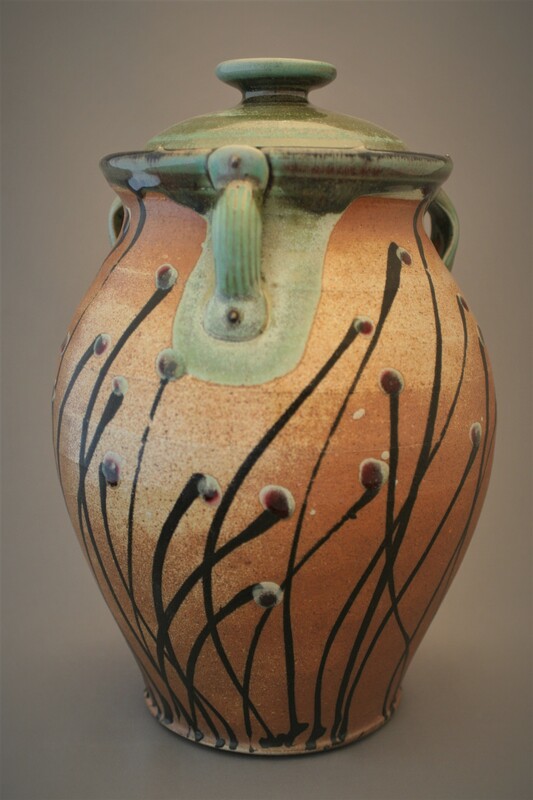 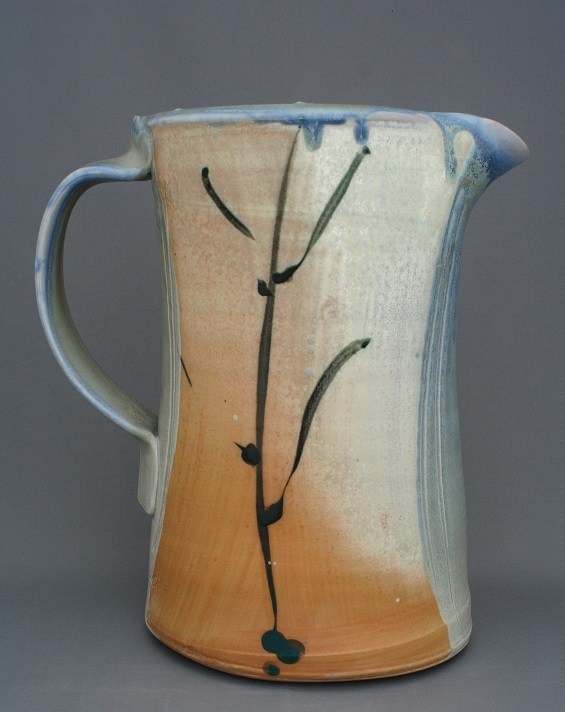 Dan combines ancient ceramic techniques with contemporary design and decoration to produce beautiful, functional pottery. 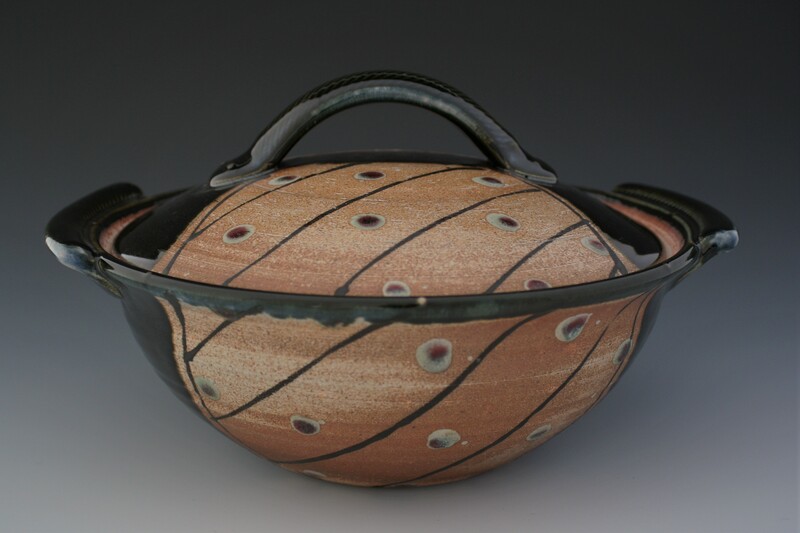 He specializes in “Soda Glaze”, which involves spraying a mixture of sodium and water onto the pieces inside a 1200 degree Celsius pottery kiln. 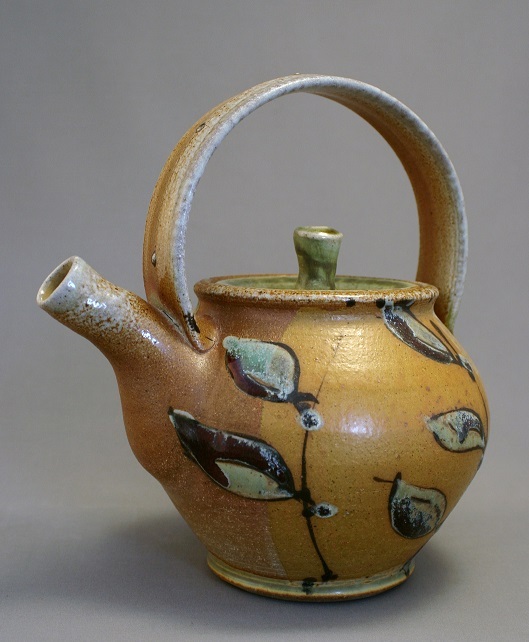 Discover teapots, mugs, casseroles, platters and bowls in many colours and sizes, as well as decorative artwork for the home and garden.